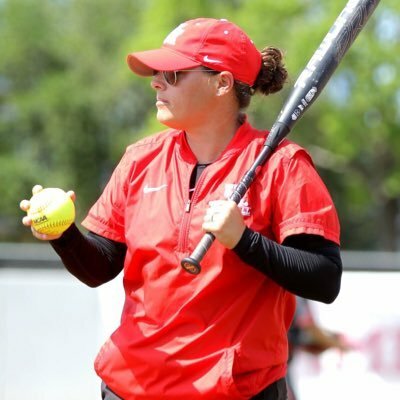 The University of Houston Softball team returns to American Athletic Conference play hosting UConn for a three-game series beginning Friday, April 12. Houston enters this weekend looking to continue its trend of success it’s had over UConn, as the Cougars have won eight of the past 10 games against the Huskies. That 10-game stretch has seen a pair of run-rule victories for Houston, including a 22-0 route in 2017. 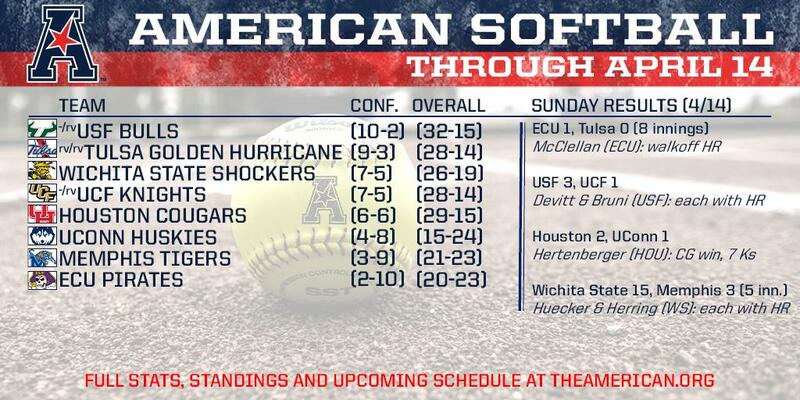 Big sweep by the Coogs. Needed it after a tough opening conference slate. The University of Houston Softball team clinched its second conference series win of the season on Saturday night with a 3-1 victory over UConn. 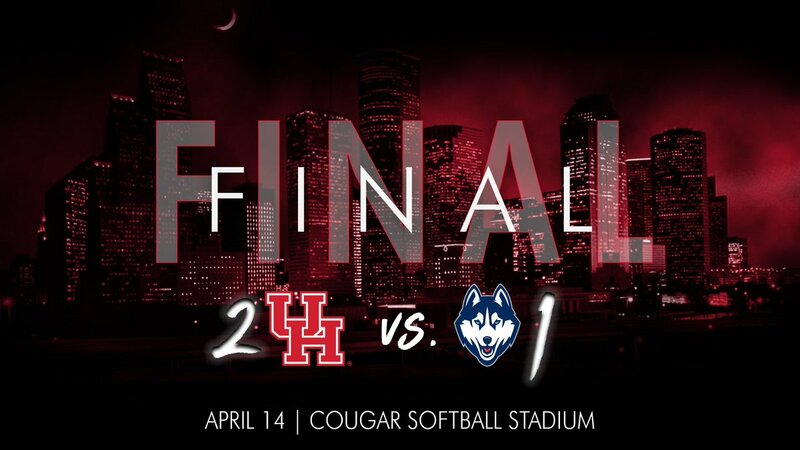 The University of Houston Softball team completed its first series sweep of the season on Sunday afternoon with a 2-1 victory over UConn.